You can finally now gain Your Nationally Recognized Dance Teacher Qualification. 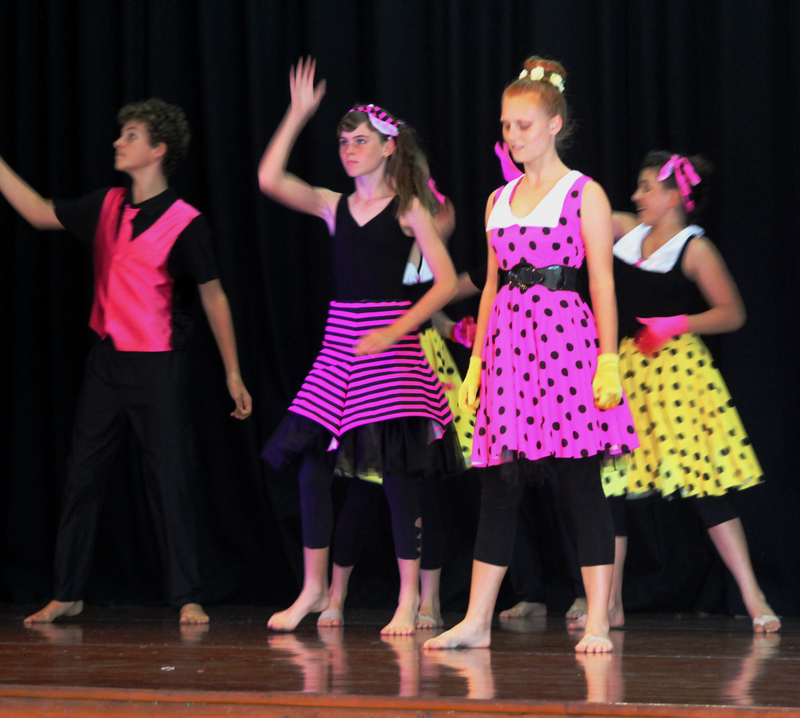 You can have all your skills gained through dance and teaching recognized as formal qualifications. Please Note: You will be required to provide a First Aid Certificate (obtained externally) in order to enroll in this course. 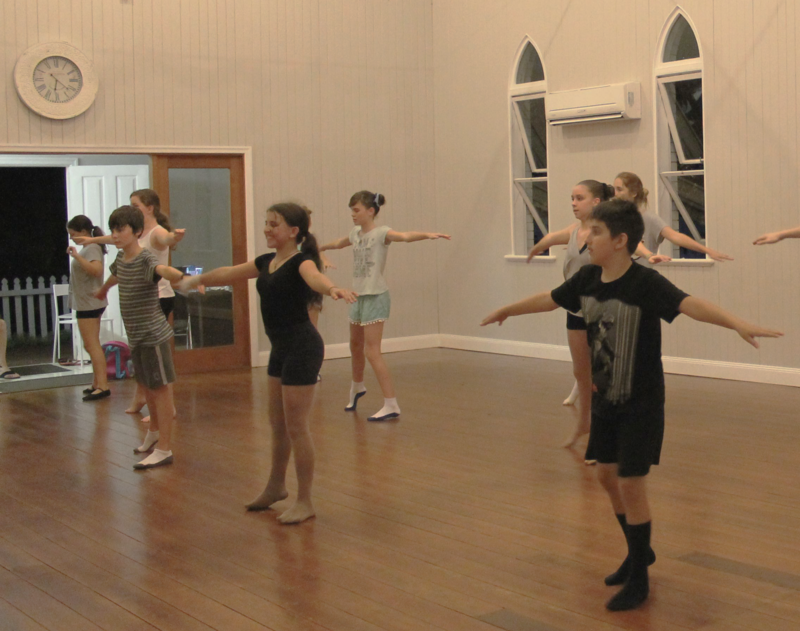 Dance Teachers right across Australia are now flocking to get their current Teaching experience recognized and gain these qualifications to stay ahead of the game and their competitors. – Gain your Dance Teacher Qualifications now with Australia’s Leading Specialist Dance Teacher Institute – Global Training Institute. Professionally –Be seen as and Qualified as the Professional Dance Teacher that you are. It makes sense to be qualified in what you do. Beat the Competition – Don’t be left behind – with other Dance Teachers quickly gaining their qualifications. 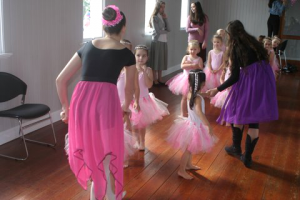 Customers may choose to go to a different Dance School and not you based upon other teachers qualifications. Recognition – Gaining Your Dance Teacher Qualification allows you to have your existing experience and skills recognized and validated. Widen your Career opportunities – your new Qualification is Nationally Recognized and allows portability of your skills across sectors in the dance industry. 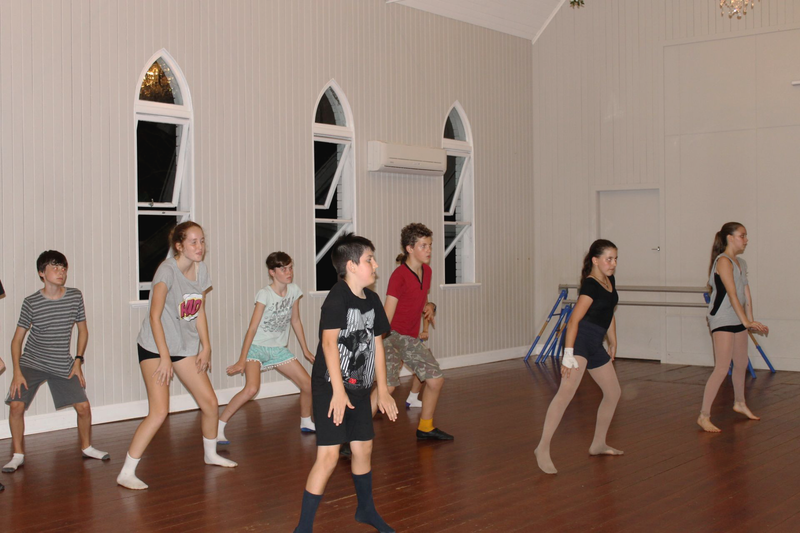 “Dance is basking in wider public appeal and interest in Australia. The rise of competition television shows like ‘Dancing with the Stars’ and ‘So You Think You Can Dance’ have led to a surge in numbers enrolling in all styles of dance classes. 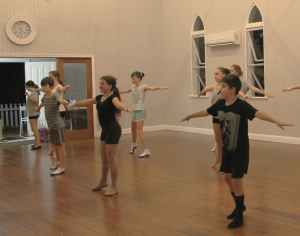 The huge number of dancing feet crossing studio thresholds is great news given that they are usually accompanied by smiling faces and healthy bodies, all of which are of course in the nation’s best interest.” Dance Australia National Dance Standards Background. The new Dance Teacher Qualifications and National Dance Standards are designed to make sure that the dance classes, teachers and material being taught are safe, supported and professionally assessed. Gain your Dance Teacher Qualifications now + show your students and potential students you are qualified giving them the peace of mind knowing that you have the skills and knowledge to teach them dance professionally and safely. “The value of a dance class is significantly lessened if the teacher is unqualified, the material mostly improvised and the classroom unsafe. 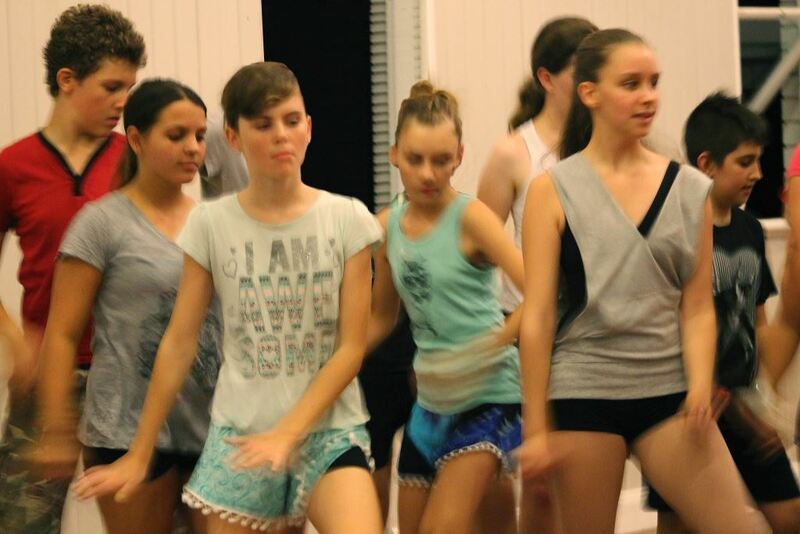 Recognising this need and wanting to create and set new standards leading to more employable dancers, the Commonwealth Government has injected its presence by creating a new set of national standards where, in effect, none had existed before.” Dance Australia National Dance Standards Background. Have your Dance Teacher Skills Recognized and Gain your Formal Dance Teacher Qualifications now with Global Training Institute. 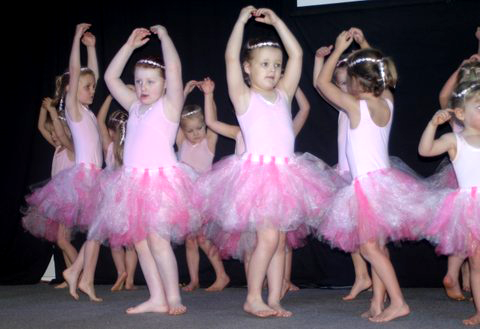 At last Dance Teachers can gain their Dance Teacher Qualifications without having to leave work and study full time. Continue to Earn $ while you become qualified. Students can choose to specialise in teaching any combination of classical ballet, jazz, contemporary or tap. No exams, No essays – Practical assessments – Simply answer questions and provide evidence to match. Global Training Institute promotes excellence in Dance Teacher Training, our courses focus on certifying only quality dance teachers and equipping them with the skills, knowledge and hope required to run a successful dance studio. We aim to educate, inspire and support the Dance Community.